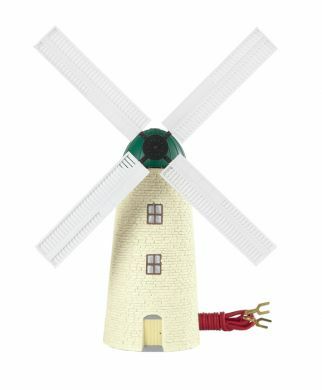 Toby's favorite place on the Island is the old windmill that belongs to his friend, the miller. One day however, Toby is on his way to collect some flour, but gets so distracted by the sight of the sails going round, he accidentally damages the flour sacks in the trucks. This makes the miller very upset ,as this might put him out of a job.